There has never been a better time to be a British Cyclist than there has been in 2012. The British rider’s success in the greatest free sporting event in the world, the Tour De France, continues to grow. Bradley winning the coveted Maillot Jaune (Yellow Jersey)- the first time for a British Rider, followed by the GB Cycling Team going on to make a very memorable summer in both the London Olympic and Paralympic Games. 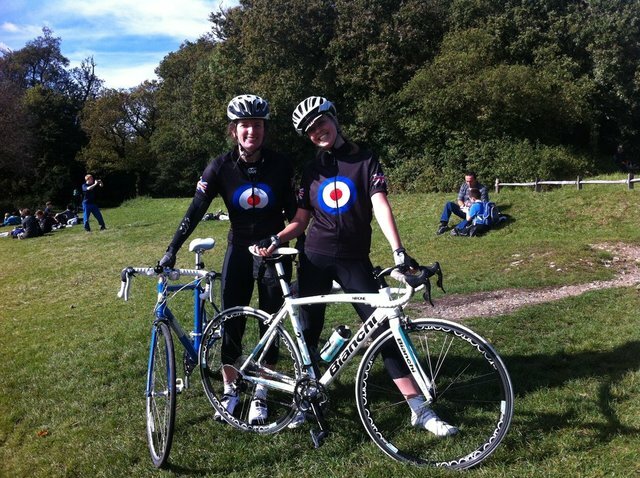 To commemorate this, we have been sending riders out in our specially prepared “BritishCyclist.com” jerseys. Contact dg@fxa.co.uk for more details. How Cycling can save us.